Click on the image below for a larger version in a new window. for glass sand loading. 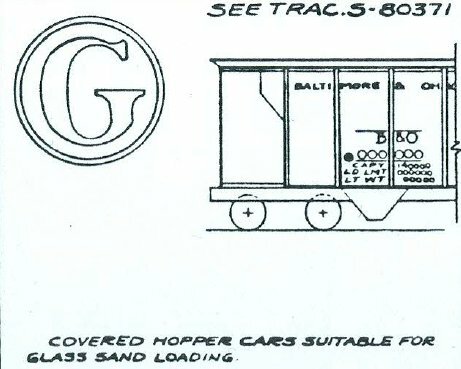 See illustration below taken from B&O paint diagrams.